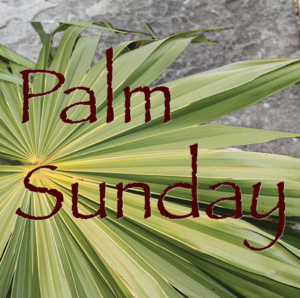 We invite everyone to join us in special services of worship this Holy Week as we remember our Lord’s journey from Palm Sunday through the darkness of his death on the cross & his sacrifice for our salvation, to the triumphant celebration of his rising and defeat of death on Easter Sunday! 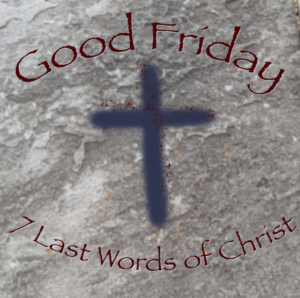 Holy Saturday service 5 pm Saturday in Westminster Hall. 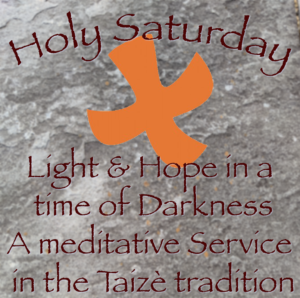 A service in the the tradition of a Taizè service, rooted in song, scripture, and silence. 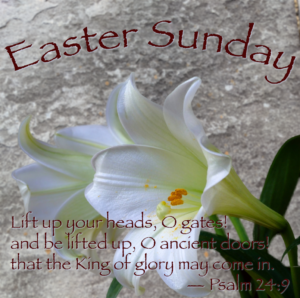 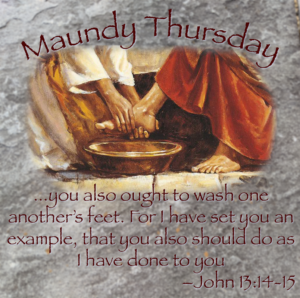 Easter Sunday services, 9 am & 10:30 am, April 21 both in the sanctuary.